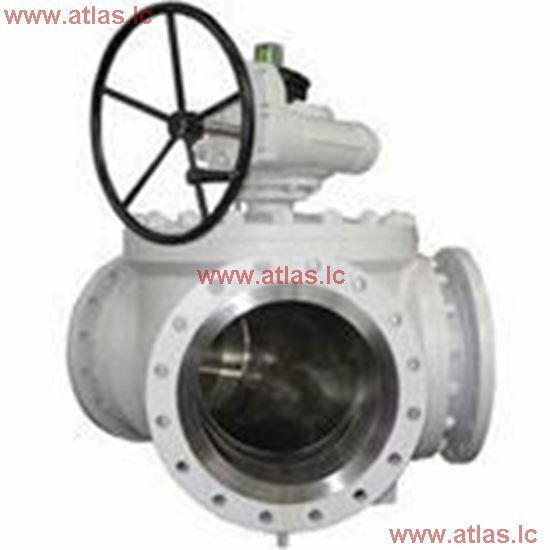 Three way pigging valve is a device for controlling the pigging direction of the pig (eg.spherical pig, smart pig), by rotate a certain angle of the ball, the valve flow channel can diverting to connect with the right pigging pipeline. 3. There is no inter-leakage between connected pigging pipe and disconnected pigging pipe, which effective avoid the mixing of the transport medium.